ArcelorMittal is specialized in the steel and mining industries. 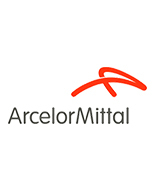 ArcelorMittal was created in 2006 when Mittal Steel and Arcelor- at the time the second largest steel producer worldwide- merged. 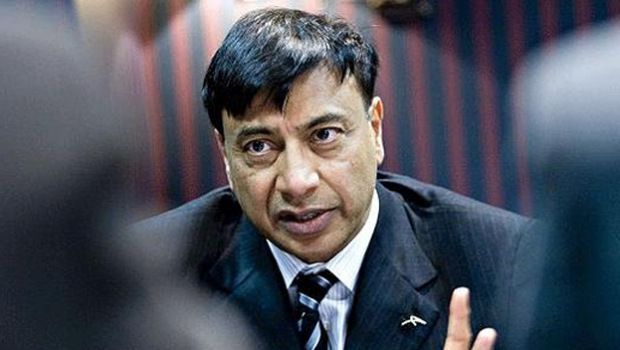 The company Mittal was founded as a steel business in 1976 by Lakshmi Mittal, who now is the Chief Executive Officer of ArcelorMittal. 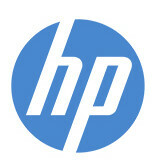 Throughout their history both companies pursued an expansive strategy including a number of major acquisitions. Mittal Steel started in 1976 as the steel project PT Ispat Indo in Indonesia. 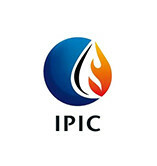 In 1989 the company, now called Carribean Ispat, already ran Iron and Steel Company of Trinidad and Tobago (Iscott). In 1994 Carribean Ispat finally took over Iscott and numerous merging activities followed. The company kept on expanding and acquired for example Hamburger Stahlwerke (Germany) in 1995, Inland Steel (USA) and Unimetal (France) in1998. Since its acquisition of LNM Holdings and International Steel Group in 2004 the company used the name Mittal Steel. Arcelor, which was the second largest steel- producer worldwide before merging with Mittal, was created in February 2002 through the merger of Arbed (Luxembourg), Aceralia (Spain) and Usinor (France). Arcelor, as well as Mittal Steel, have been trying to focus more on social responsibility and environmental sustainability and claim these values to be part of their business philosophy. In this context in 2006 Arcelor was the only steel manufacturer represented on the Global 100 Most Sustainable Corporations in the World list and in 2010 ArcelorMittal was on the Dow Jones Sustainability World Index. Yet, in its recent history Mittal had to face inconveniences caused by controversies on slave labor, environmental damage and dubious safety records and last but not least the Mittal Affair. ArcelorMittal is the world’s biggest steel-producing company by turnover and volume. It is active in all steel related markets, such as automotive, construction, household appliances and packaging. In 2012 the annual revenues of the company amounted to US$84.2 billion and the crude steel production was 88.2 million tonnes, which in this year represented around 6% of the world steel output. Steel production sites of ArcelorMittal are present in 22 countries. Mining operations, producing iron ore and coal, are located in 10 countries all over the world. For example in Algeria, Brazil, Canada, Liberia, Mexico, Russia, Ukraine and the USA. The operations of the group can be subdivided into six operating segments : Flat Carbon Americas, Flat Carbon Europe, Long Carbon Americas and Europe, AACIS (Asia, Africa, Commonwealth of Independent States) and Mining and Distribution Solutions. 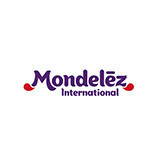 The company is listed at the stock-exchanges in Paris, Amsterdam and Brussels since 2009. 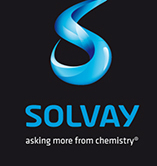 Solvay is a global leading chemical company, based in Neder-Hever-Heembeek, Belgium.